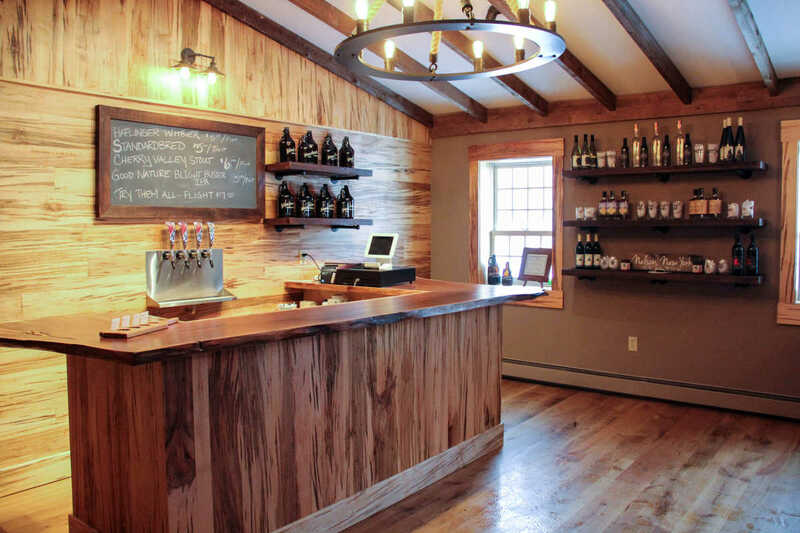 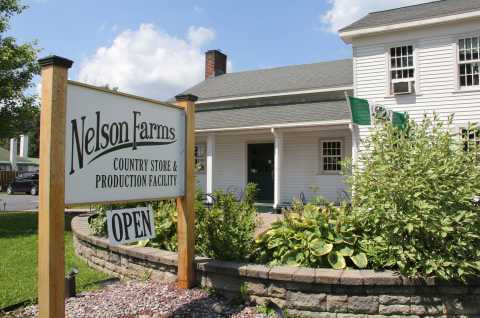 Nelson Farms is a food incubator, FDA inspected shared use kitchen, and New York State specialty retail store. 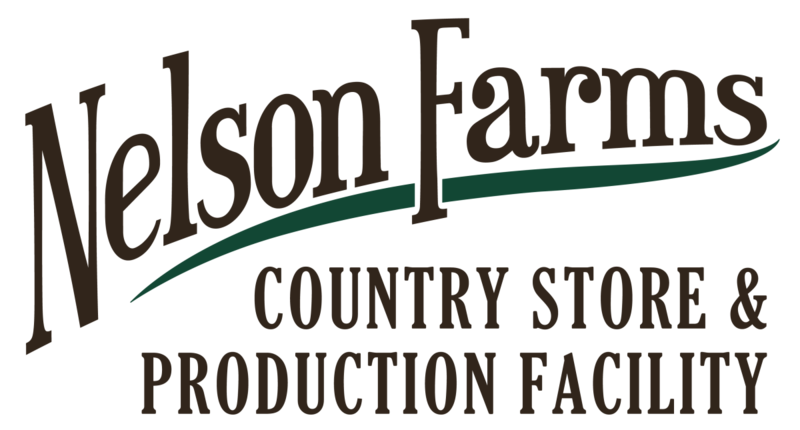 We offer consulting services for new food product development and value added opportunities for agriculture producers. 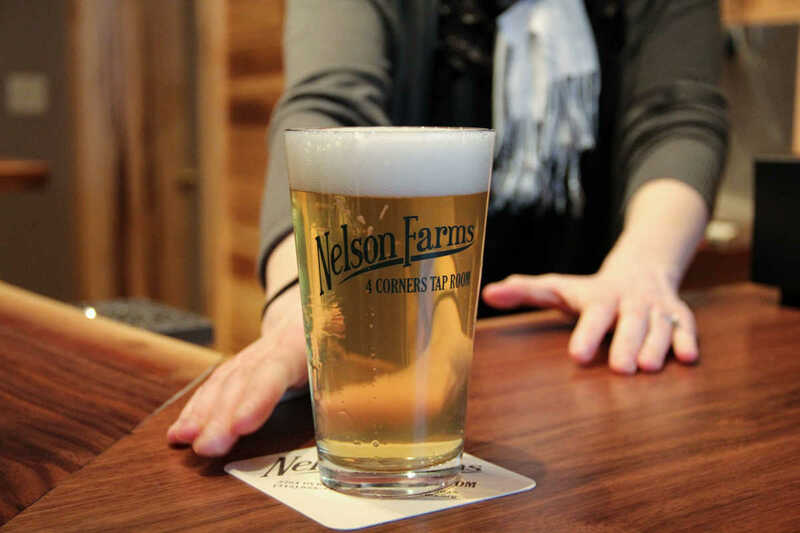 Businesses and individuals may produce their own product via our shared use kitchen or private label a current Nelson Farms product. 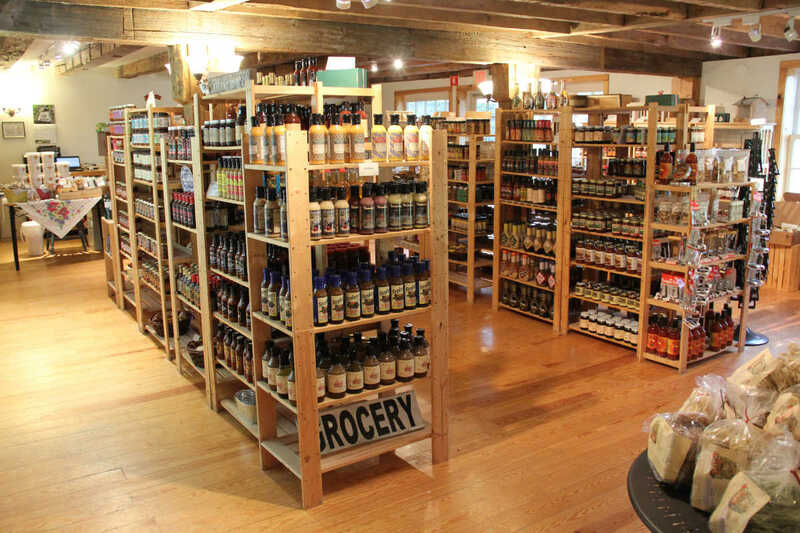 Hundreds of New York products may be purchased at the Nelson Farms Country Store.